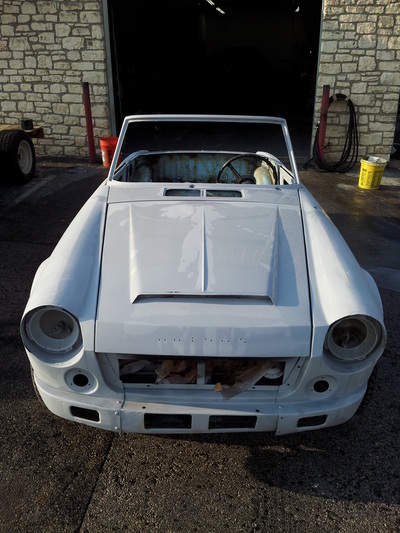 Owner build project. 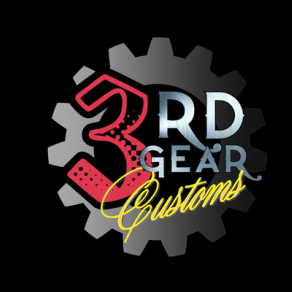 3rd Gear Customs only sprayed it. This 1969 Datsun 1600 Roadster was a quick restoration for 3rd Gear Garage and Hot Rod Shop. 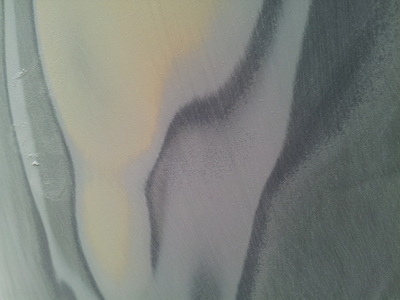 The customer was extremely involved and took on the interior himself. 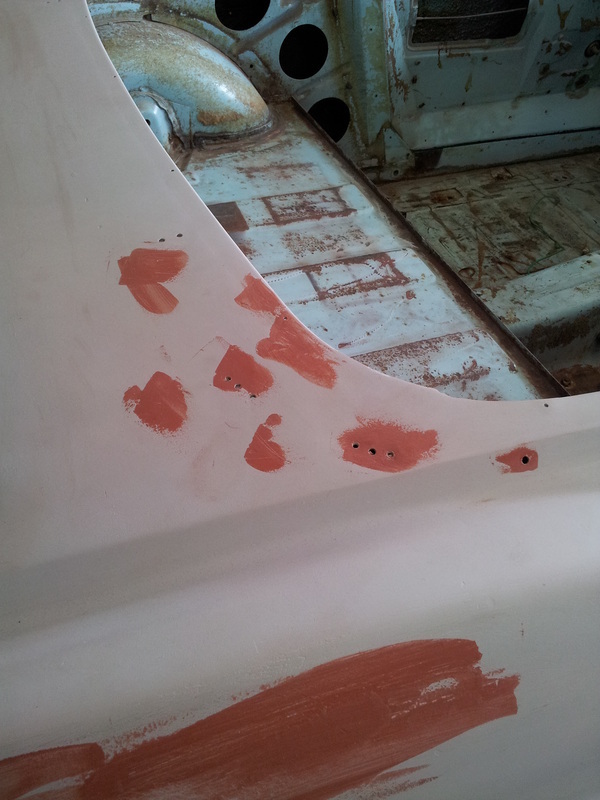 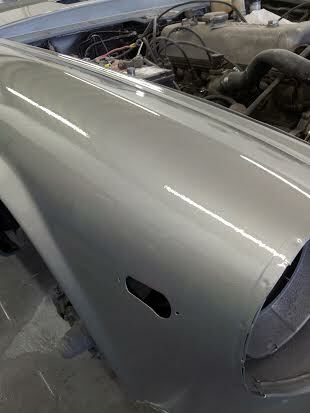 3rd Gear Garage corrected the body work, getting each panel and factory line spot on. 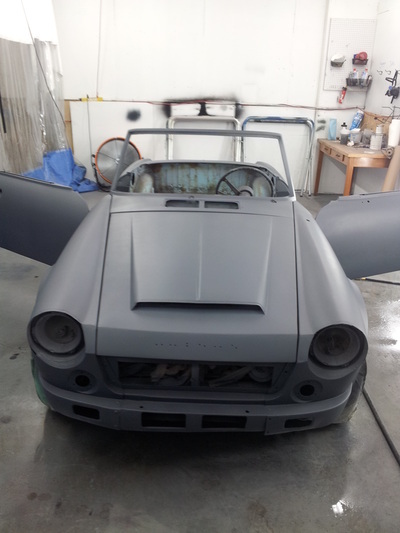 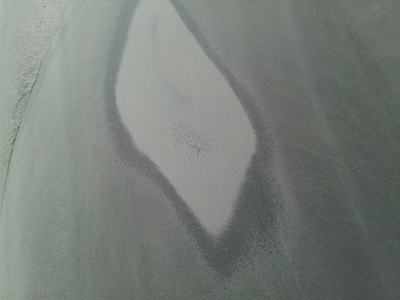 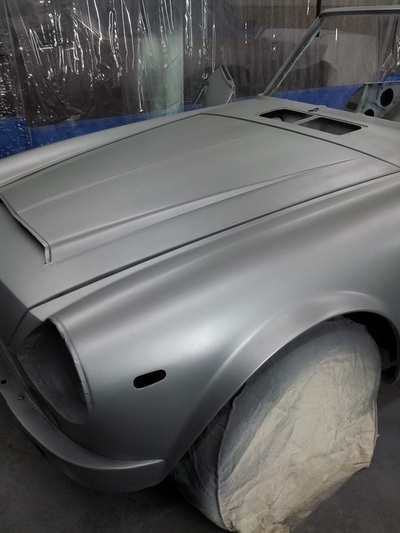 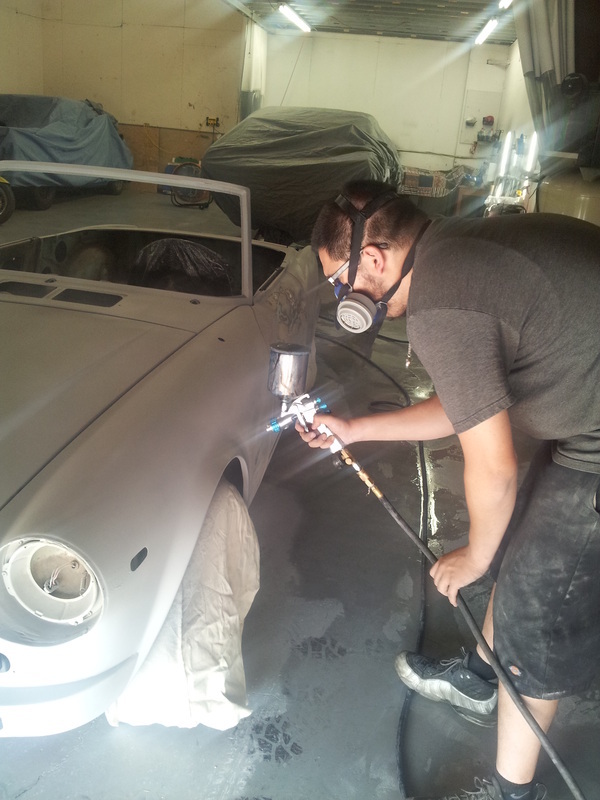 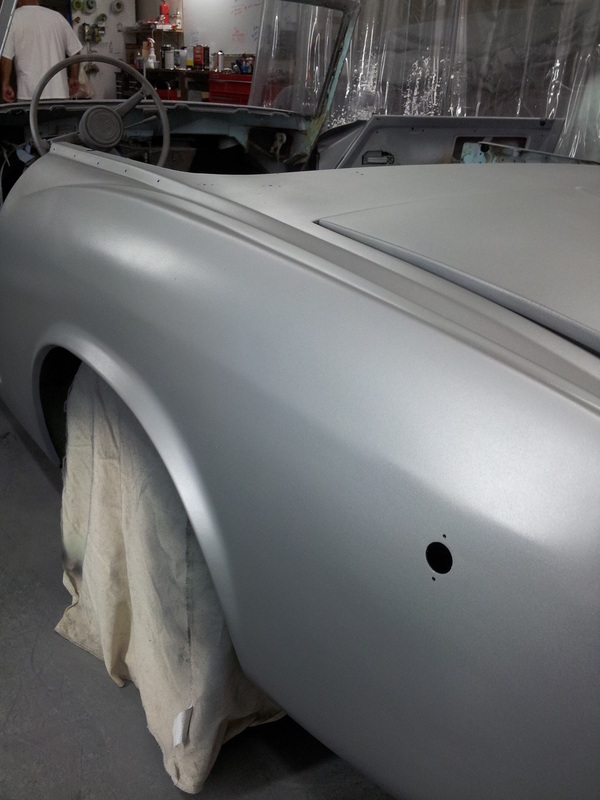 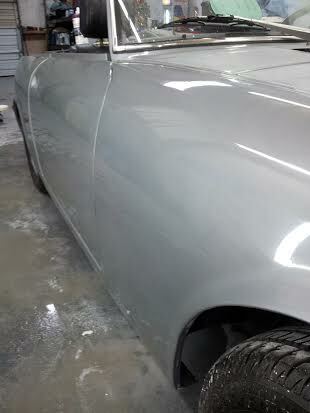 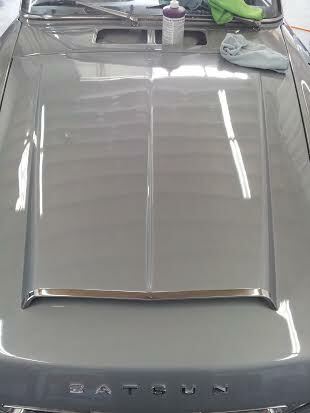 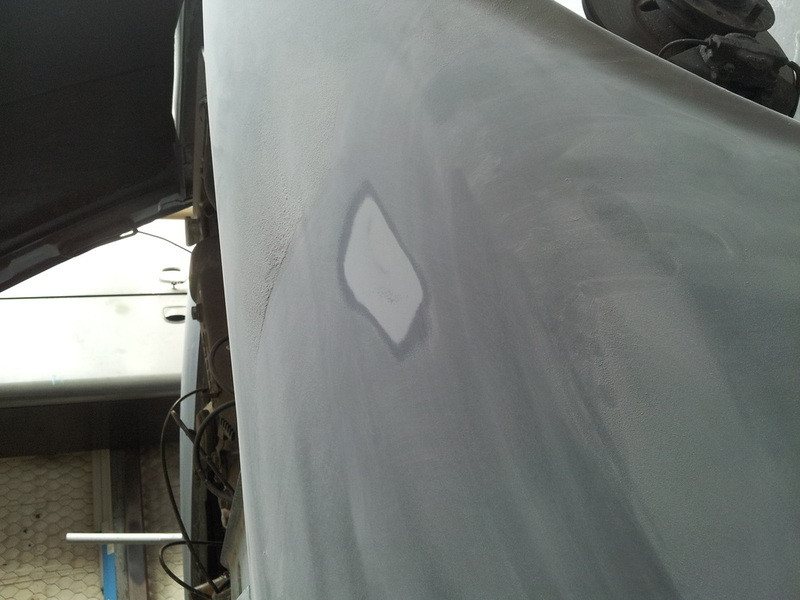 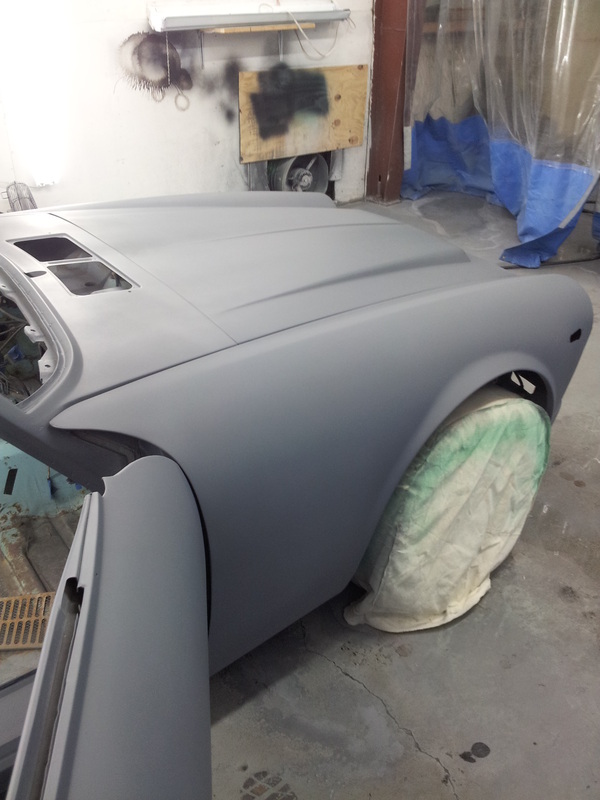 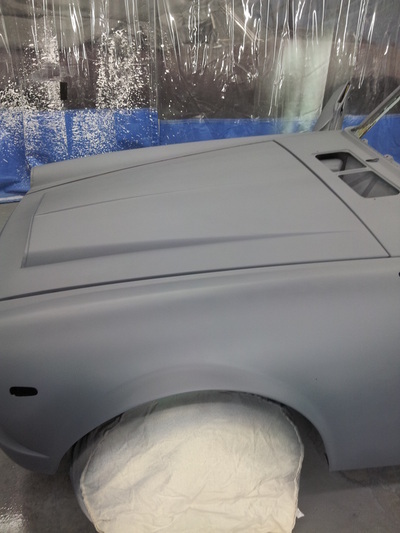 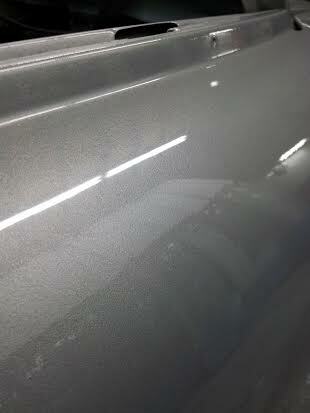 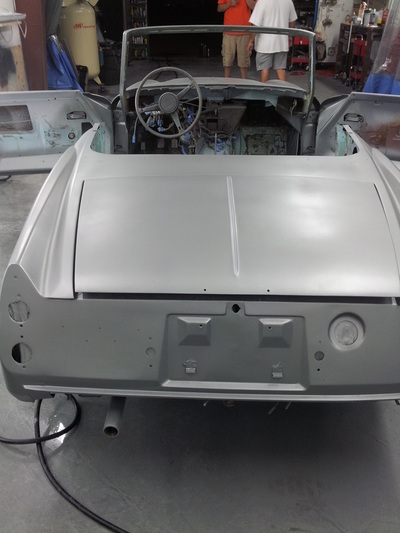 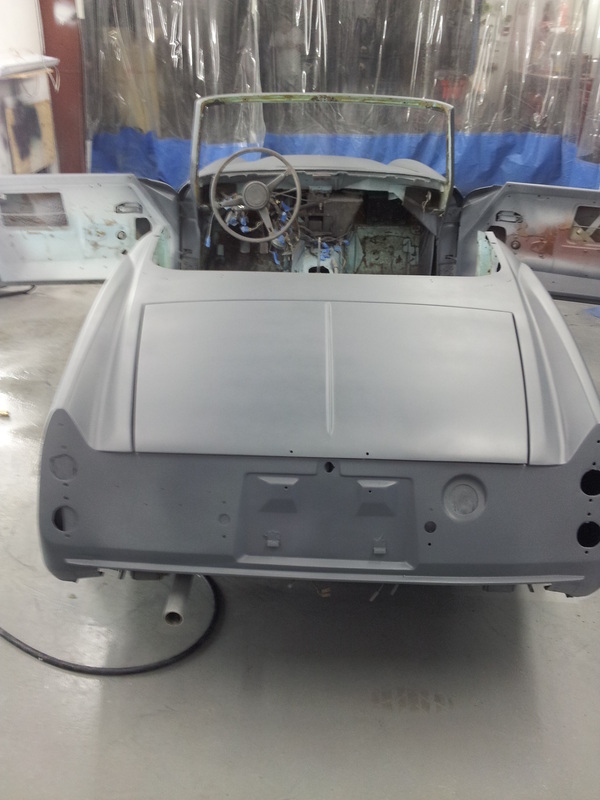 Sergio Cantu primered, wet sanded, then sealed the car with a dark grey PPG epoxy blend. 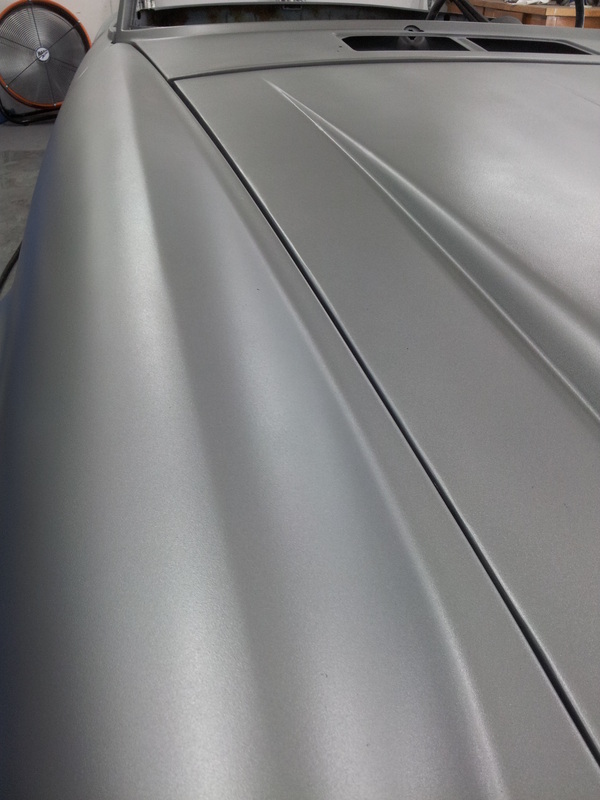 Then Sergio laid a silver/aluminum base and cleared with multiple heavy clear layers in order to ensure a perfectly slick showroom finish - nailed it! This little car has been reassembled by the local South Austin owner and it looks very well put together. 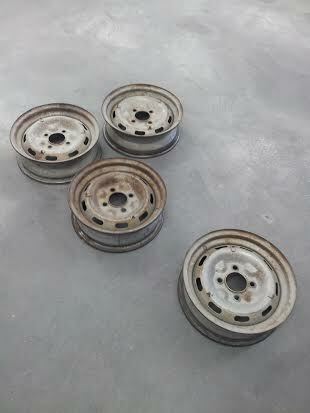 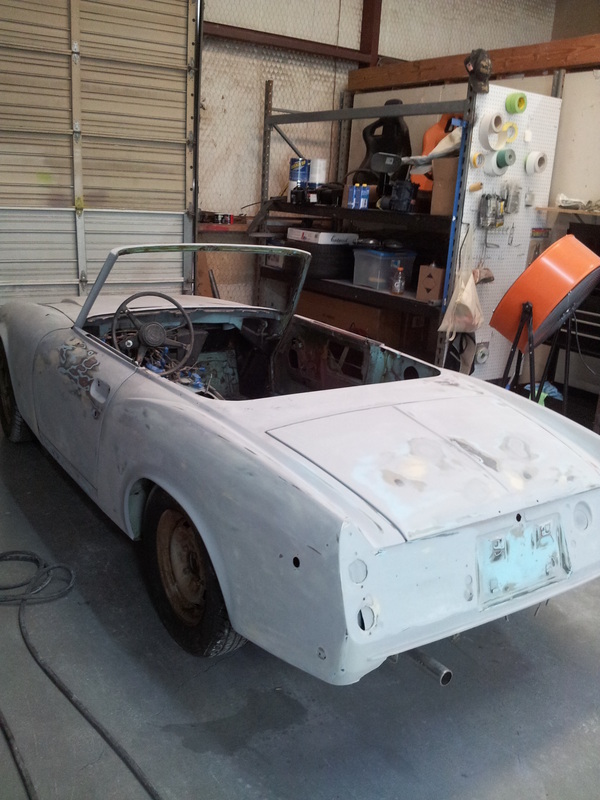 Pictures taken while building the 1969 Datsun 1600 Roadster at 3rd Gear Garage and Hot Rod Shop. 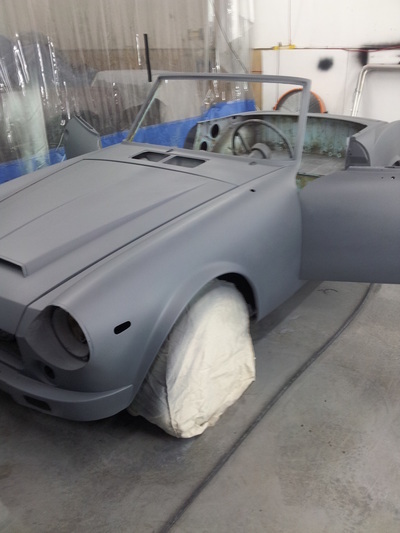 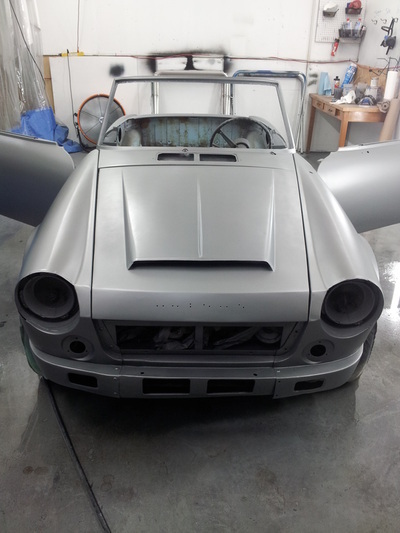 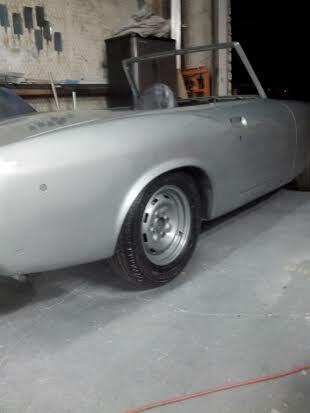 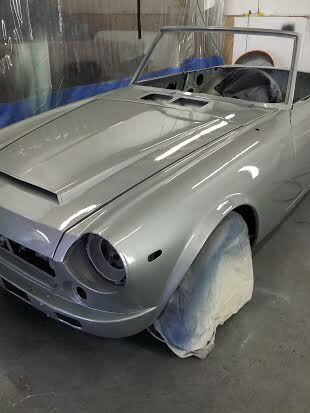 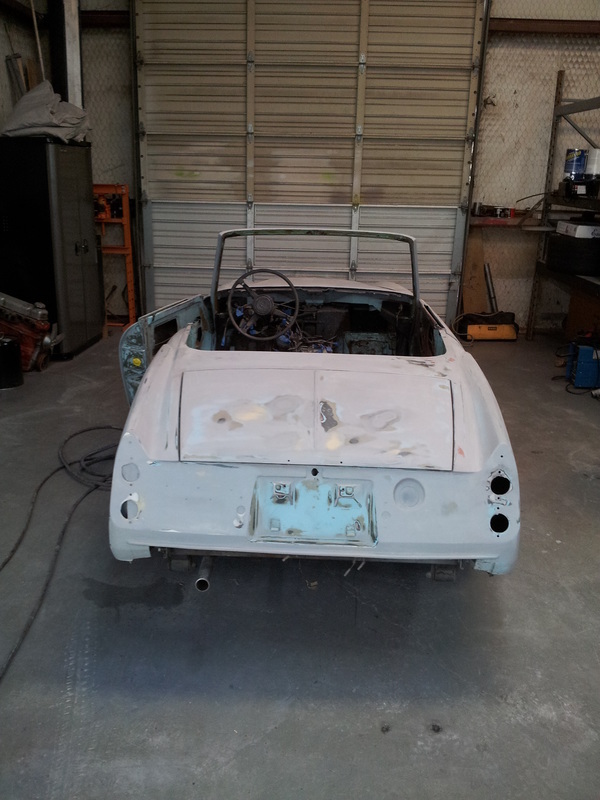 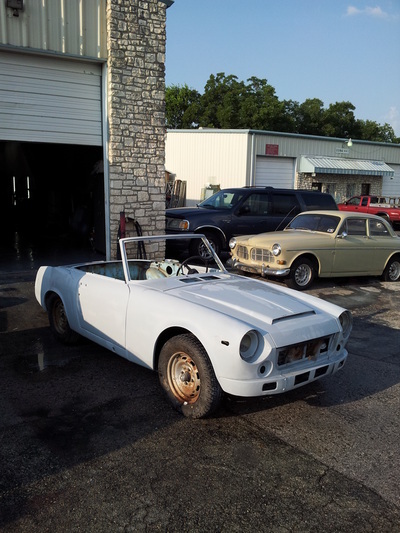 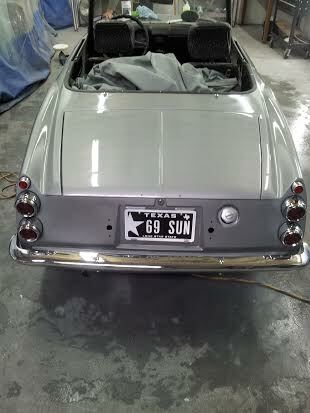 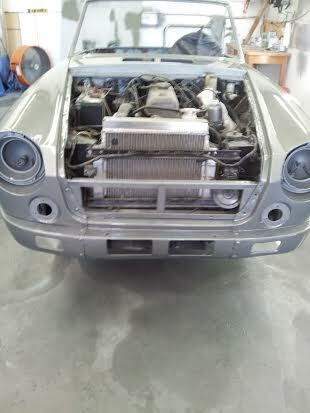 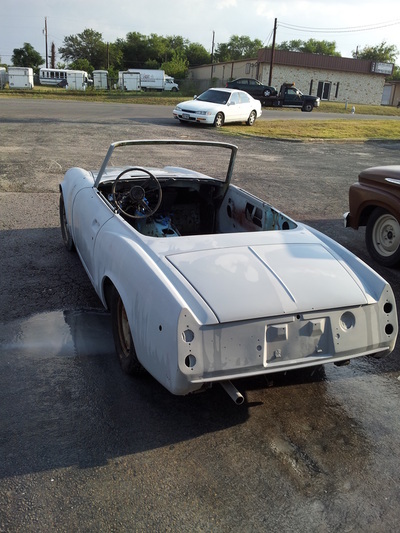 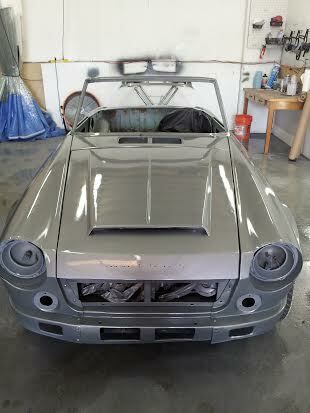 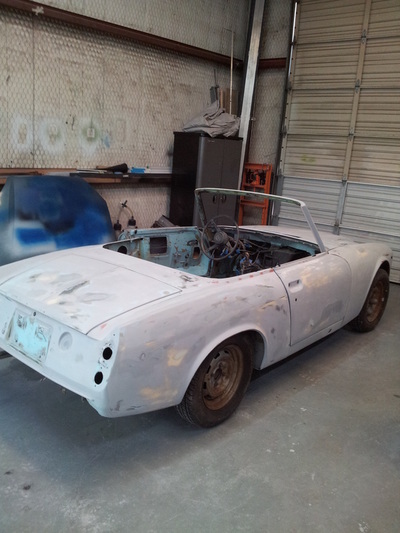 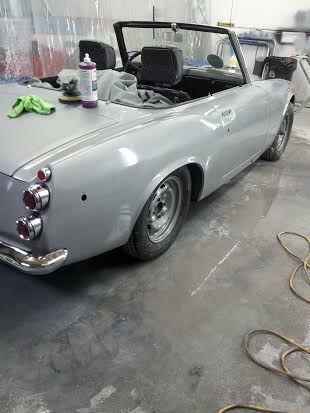 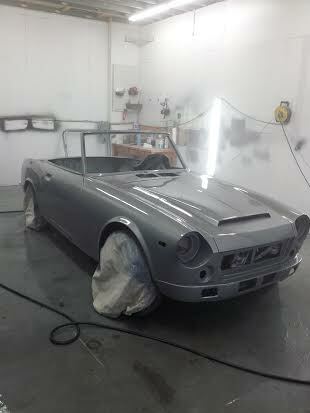 Pictures taken of the final product of the 1969 Datsun 1600 Roadster at 3rd Gear Garage and Hot Rod Shop.